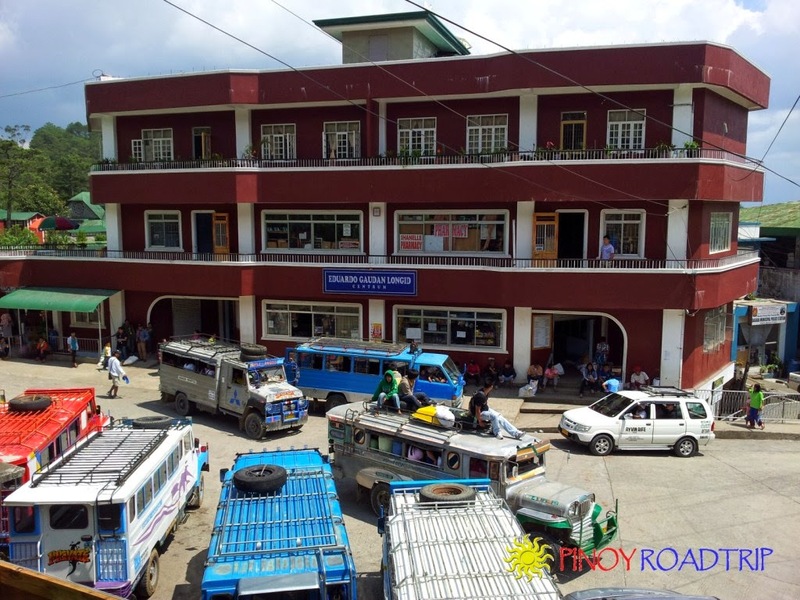 Pinoy Roadtrip: SAGADA: Where to Find "Fast Food"
SAGADA: Where to Find "Fast Food"
It's always a challenge finding "fast food" in remote towns like Sagada. When my family thinks of "fast food" during these trips, it doesn't mean that we crave for McDonalds, Jollibee or any of the famous fast food chains. What we actually want are food served fast, meaning food served less than the standard one hour serving time of restaurants in remote towns and provinces. With all the walking and adventures we experience, all we want is to fill our hunger fast with hot meals. So the first thing we ask when we enter a restaurant is not what their specialty is but how fast is the fastest meal they can serve and what meal that is. If they answer that they can serve the meal in 15 minutes, we usually order that meal. But if they can only serve meals more than 30 minutes to an hour, we transfer to another restaurant. Here is a list of restaurants where we ate and places where you can find "fast food"
Meals composed of one viand and rice range from 90-120 pesos.